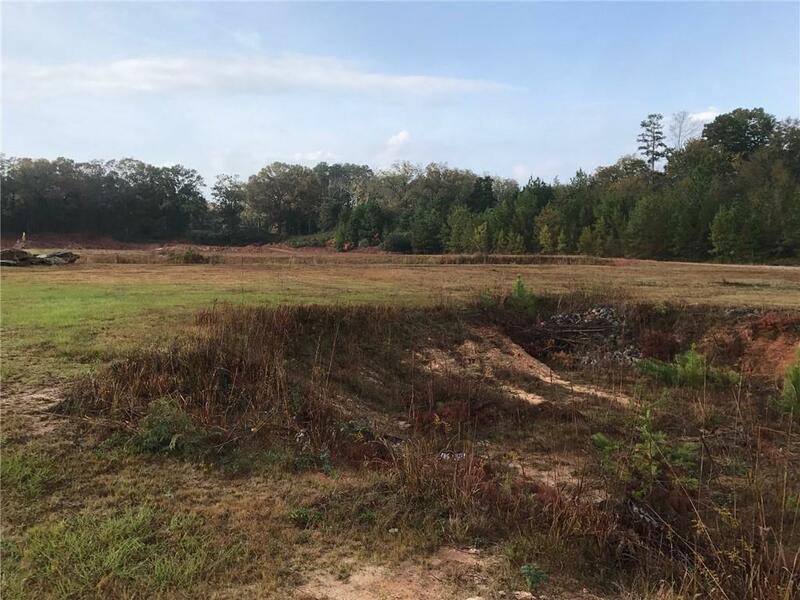 5.50 acres on Highway 11 in West Union, SC. 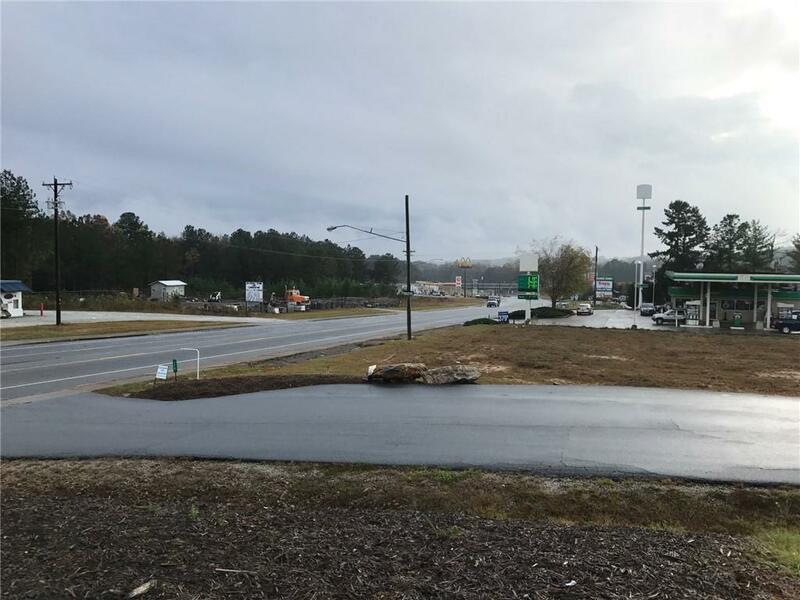 Commercial site centrally located in the major commercial district of West Union/Walhalla. 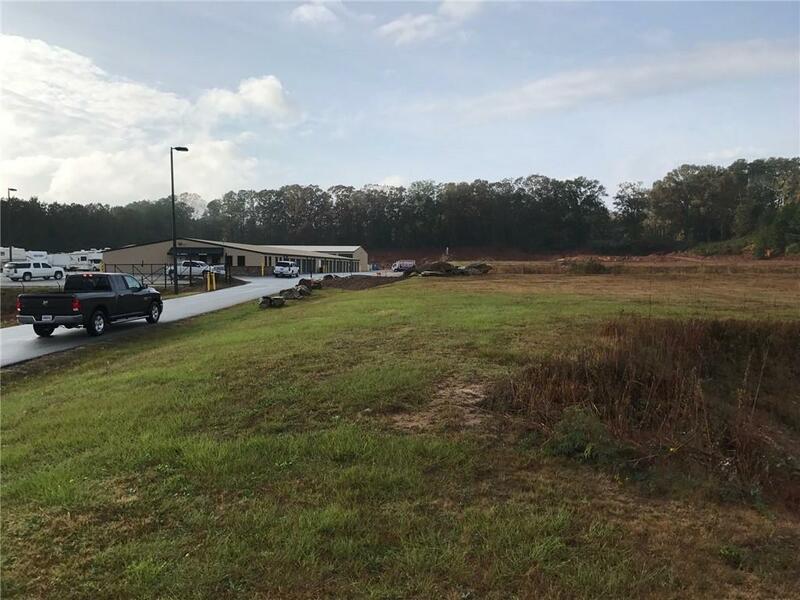 Fronting Highway 11 with over 290+ feet of frontage, this commercial site offers a daily traffic count of over 10,000 cars per day. 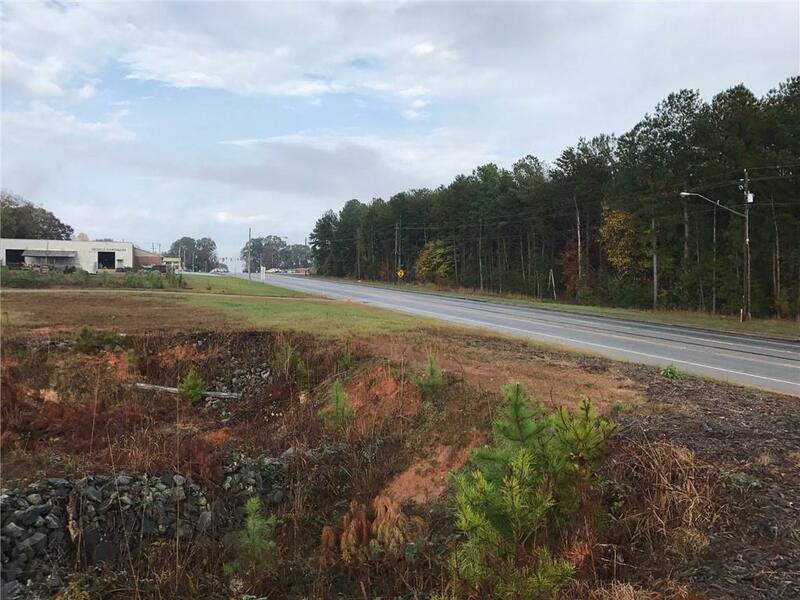 Perfect for commercial development! Just seconds away from the junction of Highway 28 & Highway 11.